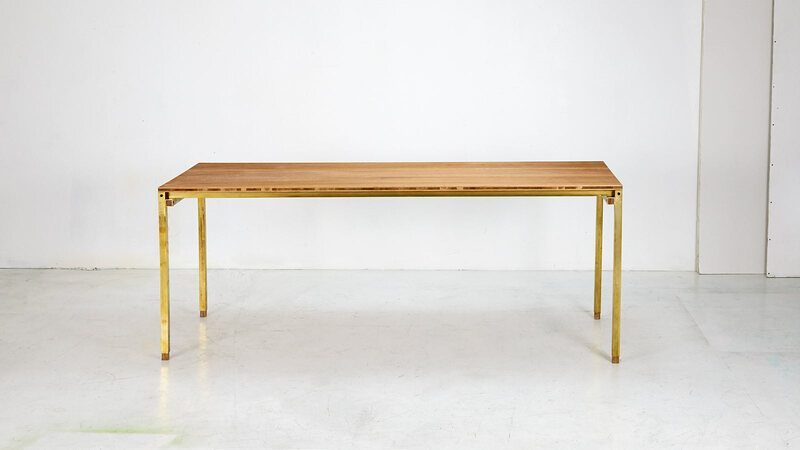 XYZ TABLE is produced locally in our manufacturing studios in Hamburg and Copenhagen under environmentally and socially sustainable conditions. 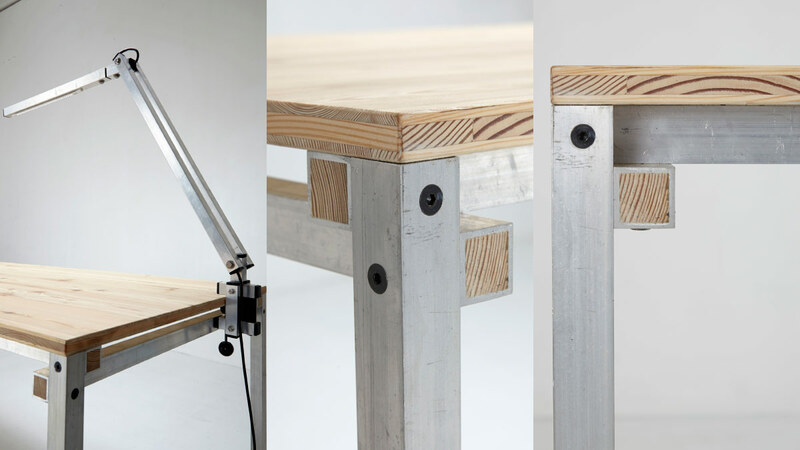 The design of XYZ TABLE is Open Source under CC BY-NC-SA 3.0 and can be copied by anyone for non-commercial purposes. 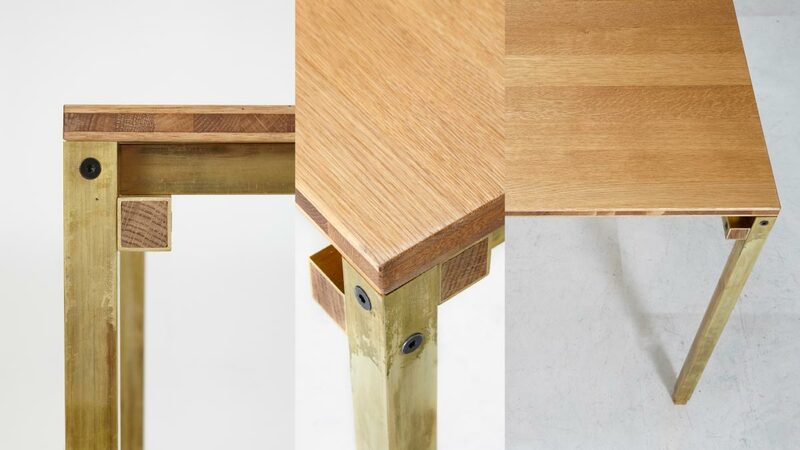 XYZ TABLE relies on a simple, modular and durable construction method, making an adaption to the users’ needs easy. Aluminum tubes are connected in an orthogonal way to form XYZ-corners as rigid as welded connections. 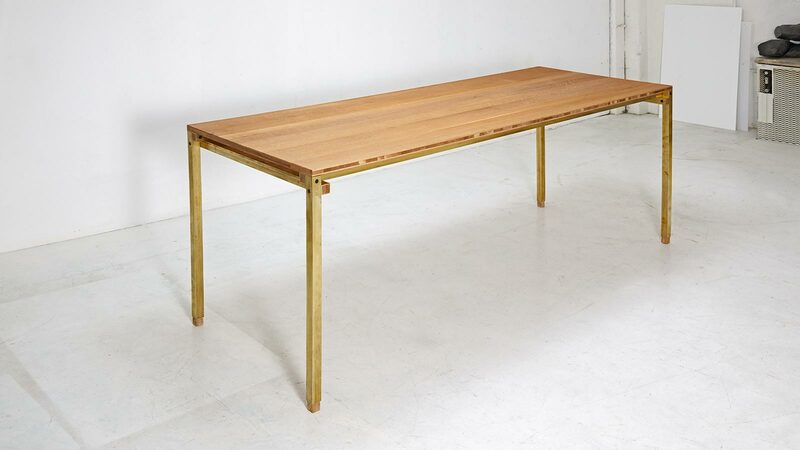 Strong, three-layered larch wood serves as the table’s top sheet. It can be oiled or otherwise surface-treated on request. 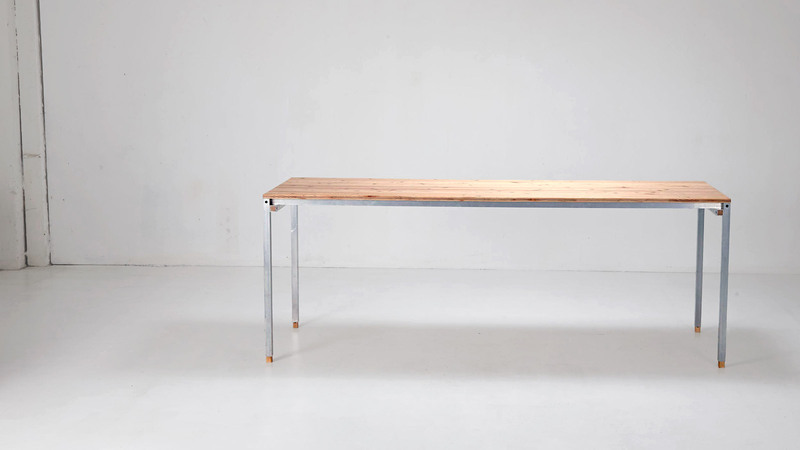 XYZ TABLE can be configured as an office, dining or work table. 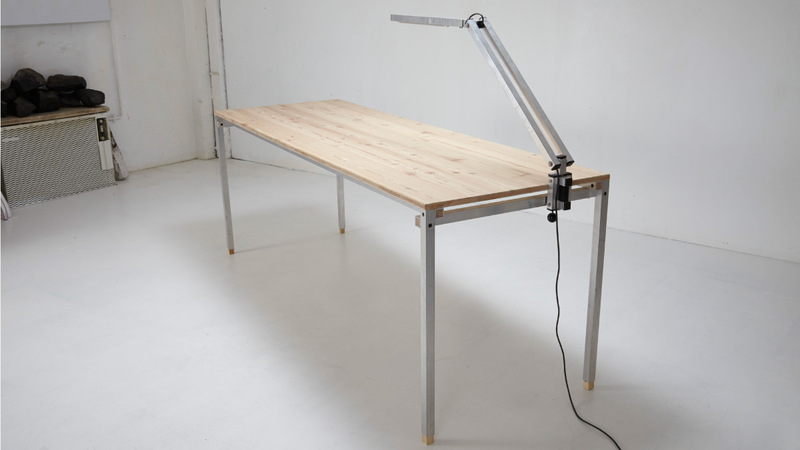 In standard layout XYZ TABLE measures 210x70cm, making it possible to combine it in all directions with further XYZ TABLEs. 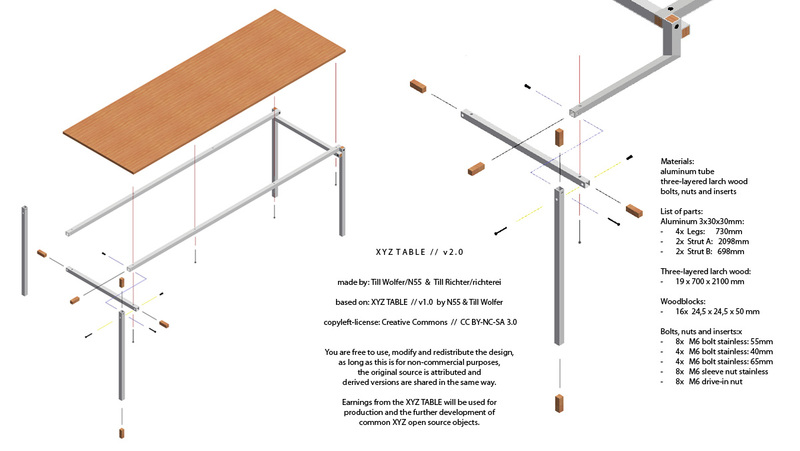 XYZ TABLE and a series of other XYZ objects is based on the XYZ NODES construction system by N55 and collaborators. XYZ NODES enables persons to design and build most of their everyday objects in an affordable and durable way. Anything from houses and cycles to furniture can be made. With the introduction of XYZ NODES, N55 aims to facilitate local environmentally friendly and socially sustainable production of things. The XYZ NODES things are based on the DIY skills and ingenuity of persons themselves instead of being fully dependent on large scale manufacturing and distribution processes. The designs for building all kinds of everyday things will be developed by N55 & collaborators and published continuously via the N55 platform.